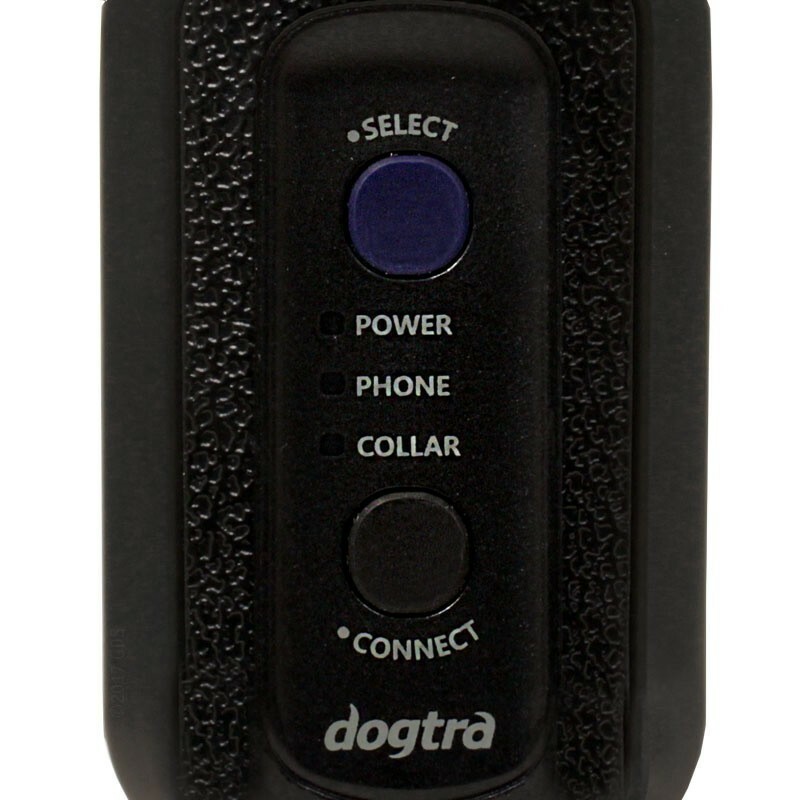 Dogtra Pathfindr brings the tecnology of GPS and educational collars straight to your smartphone, offering a smarter and more effective way to track and train your dog. Once installed, the app allows you to control the Pathfinder from your smartphone wich has a big and bright screen, it's equipted with the most recent tecnology and it's easy to update wherever you want, for an ideal customer experience. 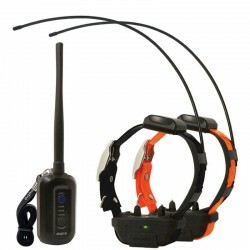 In the main screen you can see the map, the compass and all the collar functions, among which: Nick and Constant stimulation and acustic signal, with a 9 miles range of action. 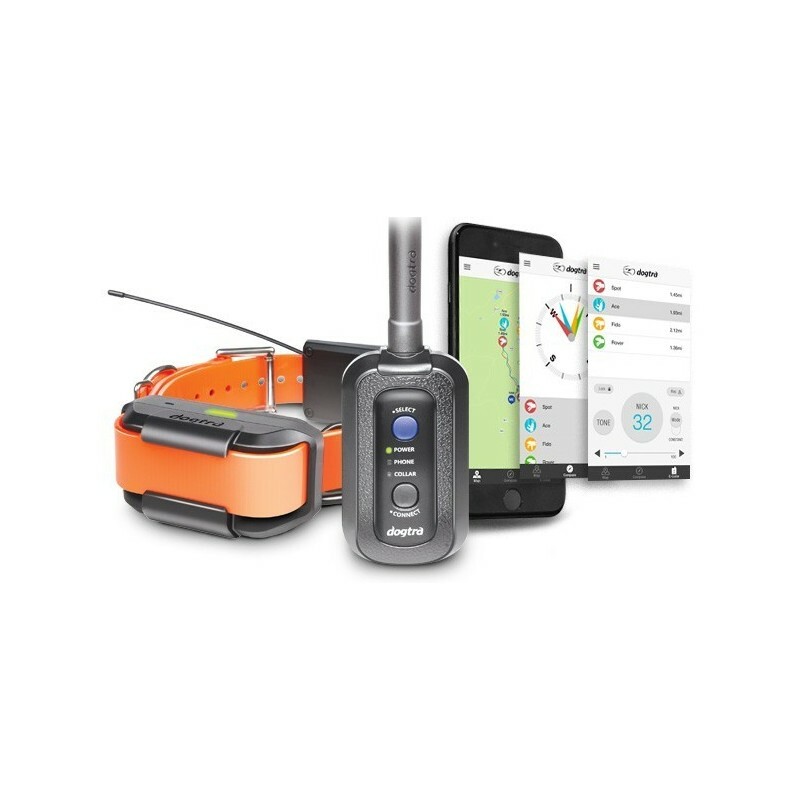 The Pathfinder works for real without any data connection and without the use of cellular data: download the free app Dogtra does not require data connection, alike using the app. 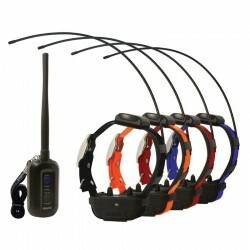 Unlike the others e-collars, there's no extra navigation packages to purchase. 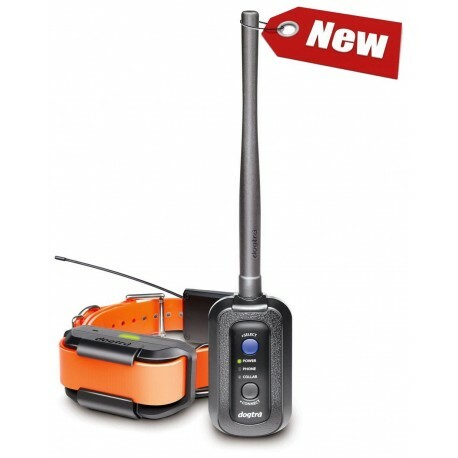 Google Maps is for free. 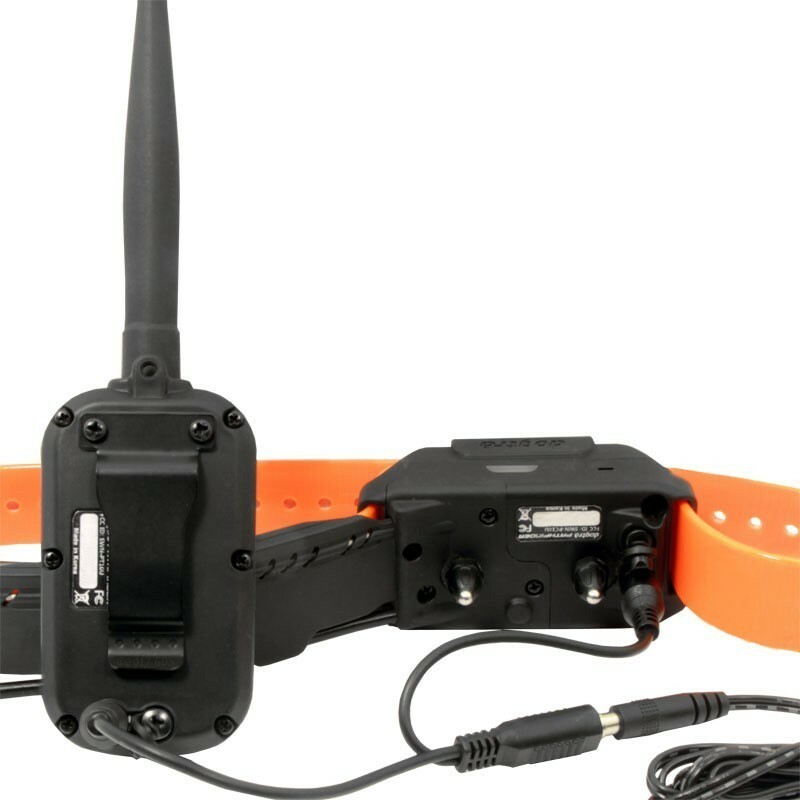 With a 2 seconds update rate and a powerfull map zoom, Pathfinder provides great live-action detail and accuracy when you're in the field. 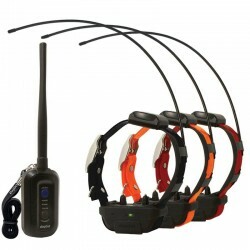 The use of Dogtra Pethfinder purchased in America is NOT ALLOWED in Italian or European soil, since it works with 196MHz frequency, wich is forbidden in Italy. Moreover, the device purchase in America is not cover by warranty. 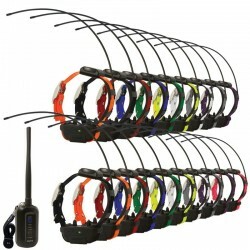 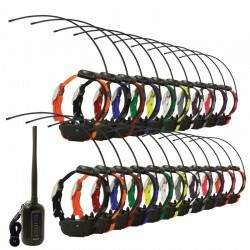 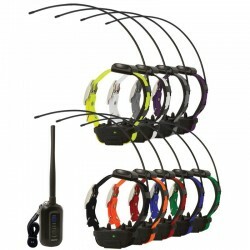 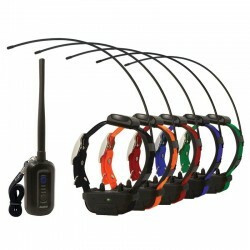 The European version, distributed by us, works with 169MHz free band, allowed on all European soil and is cover with 2 years of official Dogtra warranty. 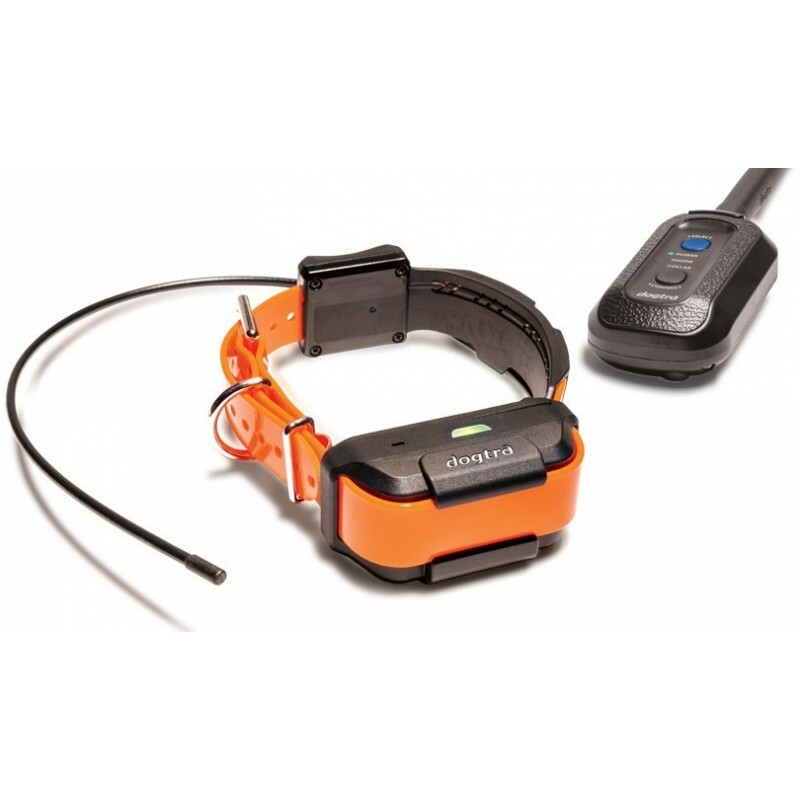 Dogtra Pathfinder is homologated to European standards. 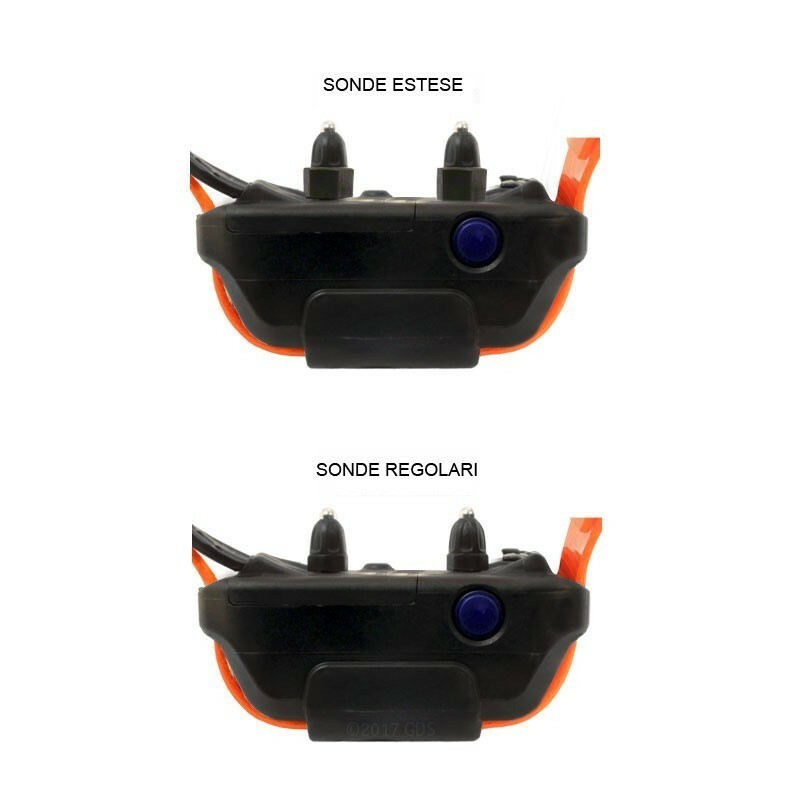 Stimolation probes are removable and can be replaced with Retractable caps (supplied). 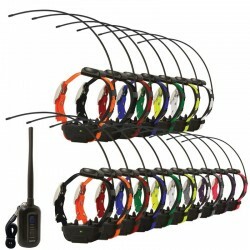 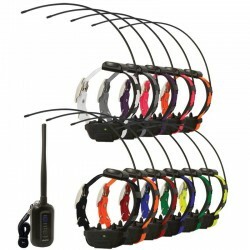 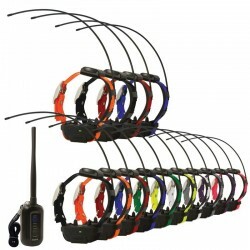 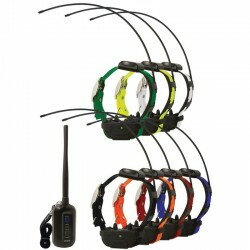 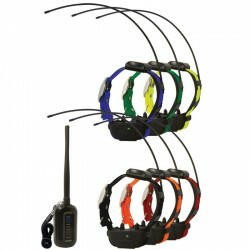 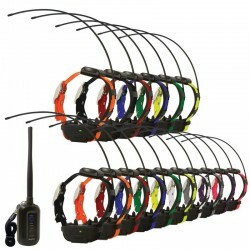 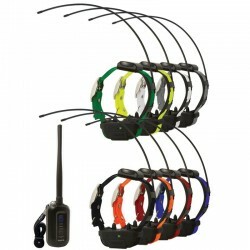 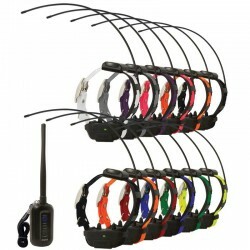 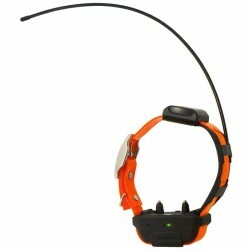 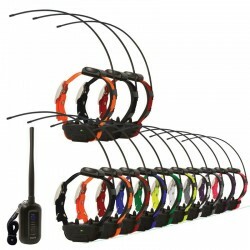 The device on the collar is fully waterproof and suitable for all environments. 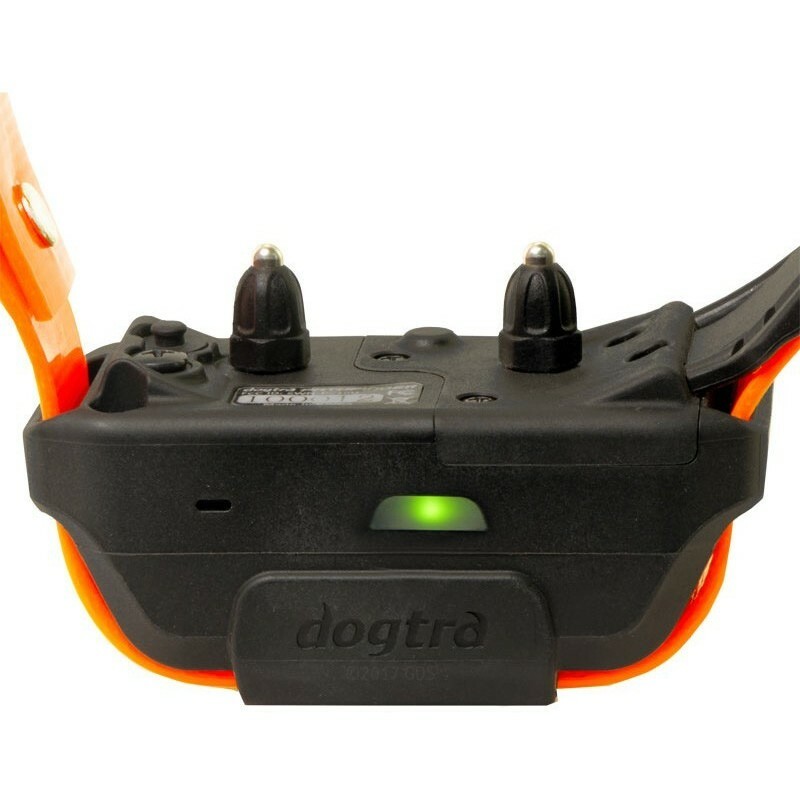 Designed to meet high Dogtra quality standards, Pathfinder is ideal for professional trainers and for those who demands a lot from works, hunting and competition.